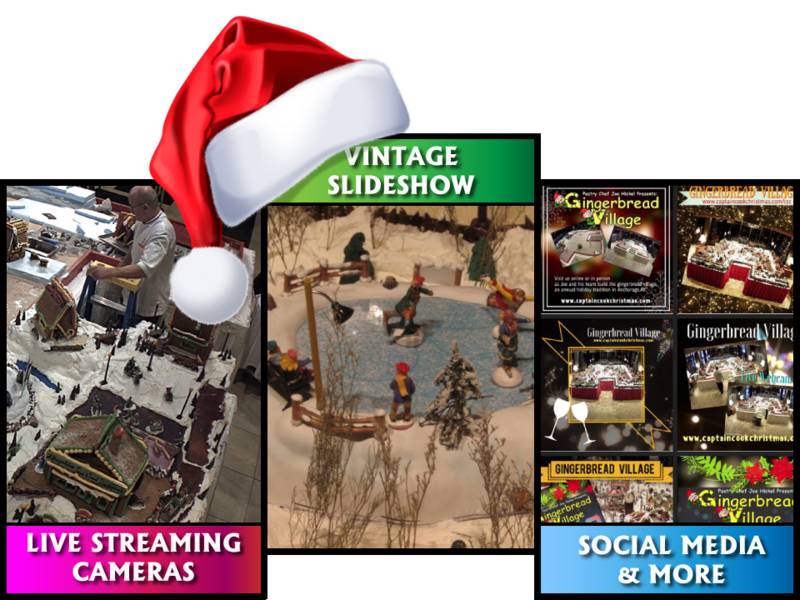 Welcome to the Captain Cook Christmas Gingerbread Village website. vintage slideshow, social media & more!!! 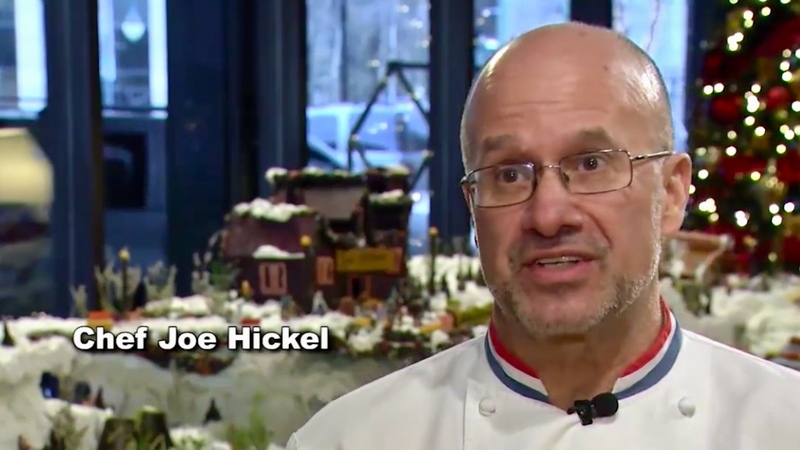 Creator and designer of the Gingerbread Village, Pastry Chef Joe Hickel. 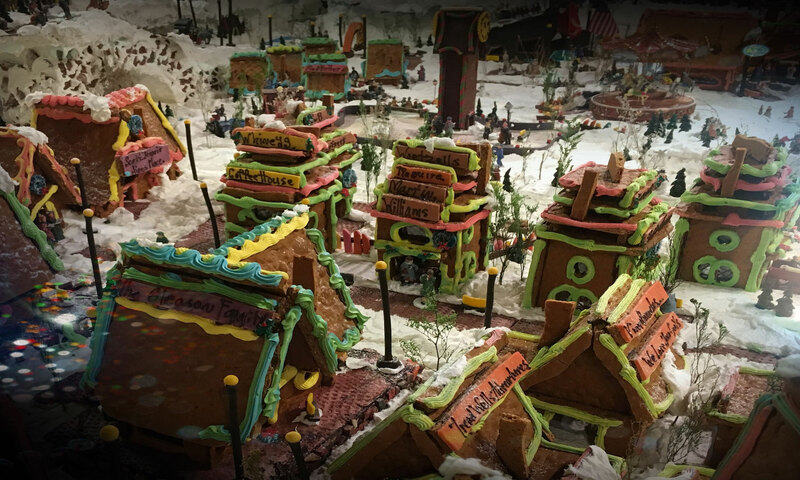 Visit the gingerbread village just outside the Whales Tails restaurant located inside The Hotel Captain Cook Anchorage. AK at no cost. Making a Ginger Bread House (village) is one of the most delightful Christmas customs in Germany, Austria, Switzerland and America. The houses are made of gingerbread and chocolate, the snow in the village and on the hills are made of Royal Icing, Chocolate houses and Christmas trees fills the hills, as candid ponds dot the landscape. The village here is fashioned after the Charles Dickens Christmas Carol. 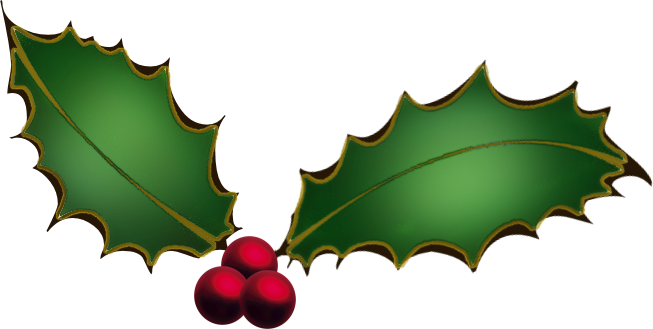 With Scrooge and Tiny Tim coming down the stairs on Christmas Day and the Cratchits making merry with warm greetings, the village is getting ready for a glorious day. As the church and other homes open their doors to family, friends and strangers, we welcome you to the Gingerbread Village at the Hotel Captain Cook. Merry Christmas and be blessed out there. to Pastry Chef Joe Hickel.